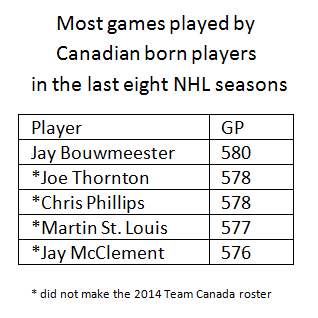 Earlier this morning, GM Steve Yzerman unveiled the Team Canada 2014 Sochi Winter Olympics roster, and one of the best Canadian players in the world, was not on it. 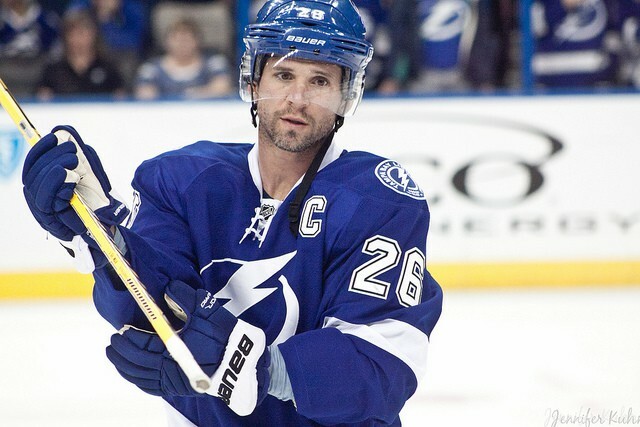 Tampa Bay Lightning forward Martin St. Louis, who was snubbed from Team Canada’s 2010 Olympic Hockey team, has been snubbed once again for 2014. There are several reasons why this move has shocked the hockey world, including myself. 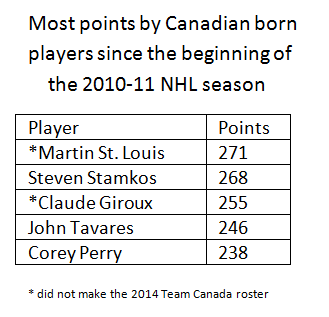 First of all, nobody has more points than Martin St. Louis over the last four NHL seasons. Second, not only would St. Louis bring speed and skill to the team, but he also brings experience. The forward won the Stanley Cup in 2004, scoring the clutch goal in Game Six for the Lightning that forced a seventh game in the series against the Flames. He’s played over 1000 games in the NHL and is a six time all-star. 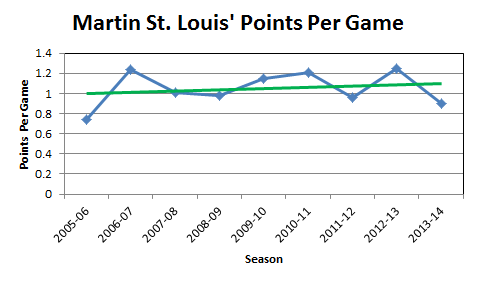 In the last eight NHL seasons, St. Louis has only missed a total of five games. Steven Stamkos, who made the Olympic squad, has been playing alongside St. Louis since he broke into the NHL with the Tampa Bay Lightning in the 2008-09 NHL season. Both are arguably the top duo right now in the NHL. In fact, St. Louis records an assist on over 50% of Stamkos’s goals. Even at the age of 38, his point production has not slowed down.